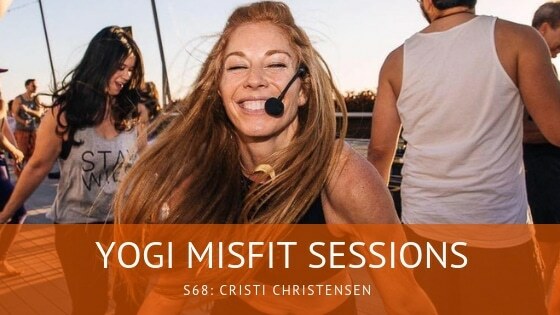 My guest for this session is fellow house music lover Cristi Christensen. I knew I’d vibe with her immediately because we both value music as a connection conduit to ourselves, others, and our students. She hosts this event called Deep Exhale in LA in partnership with house DJ Marques Wyatt which combines music and fluid movement as an emotional and physical release for the body, as well as a safe space to just be. We discuss how dance is a spiritual experience and how it’s awesome somatic therapy that can take the place of other vices we are prone to turn to.